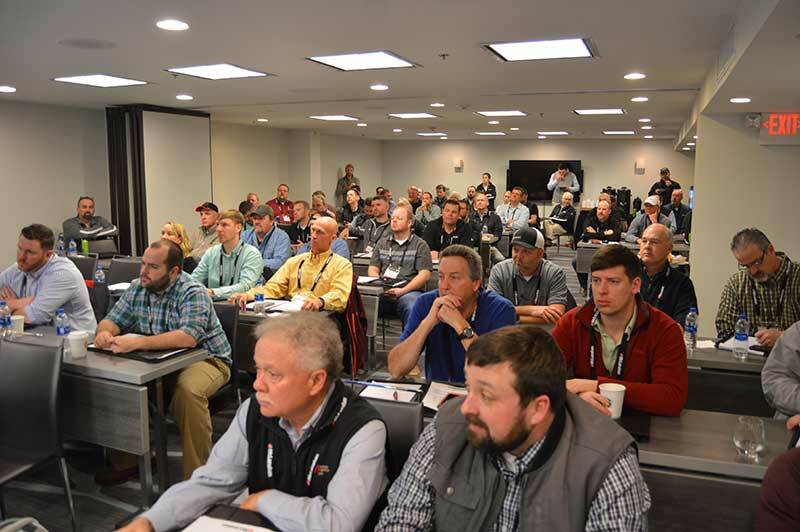 McLanahan Corp. hosted its second Dealer Academy Jan. 22-23 in Nashville, Tennessee. The two-day event, which aimed to educate and update McLanahan dealers, drew about 60 attendees. Speakers covered existing McLanahan equipment, company updates and equipment that’s coming in 2019. 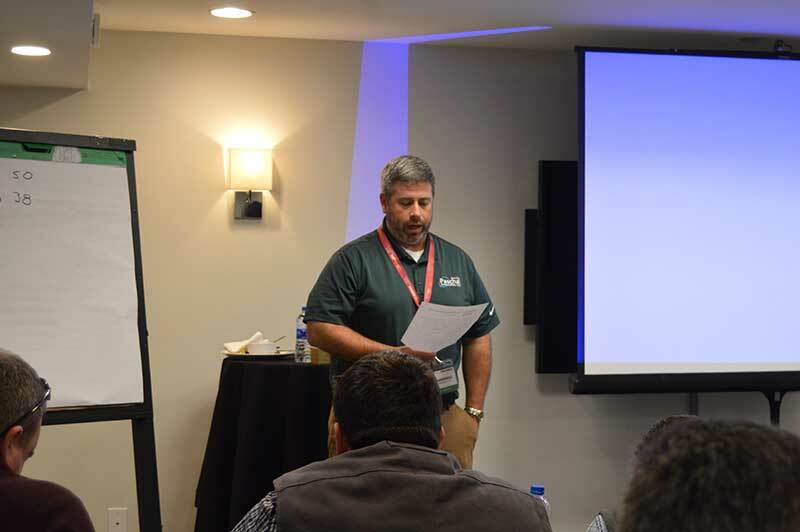 Each educational session covered specific aspects of McLanahan equipment, including cyclones, separators, thickeners and presses. Attendees also split into teams for hands-on sessions, where they discussed case studies and applied what they learned to them. 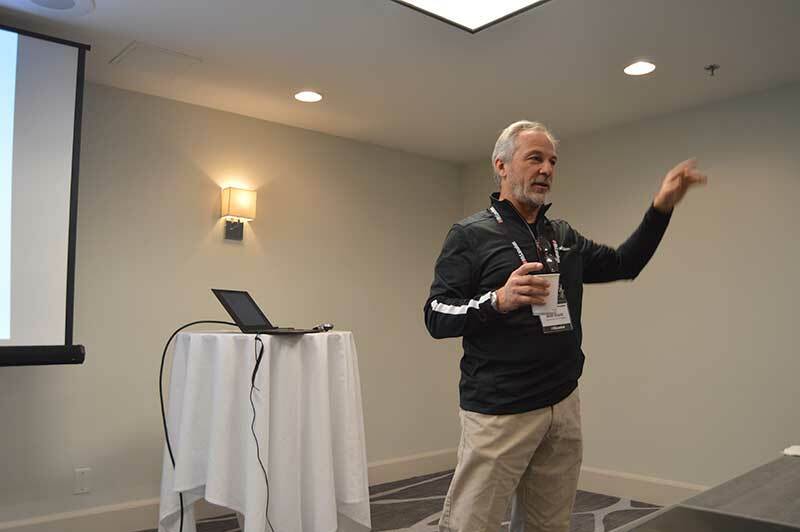 The Dealer Academy also emphasized the importance of consistency and reliability. 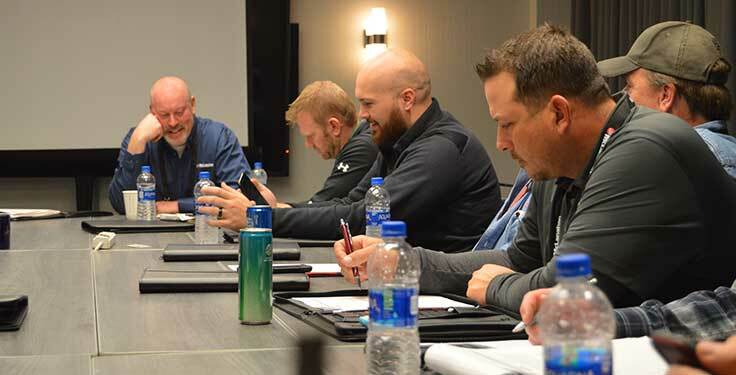 With that in mind, McLanahan focused an entire day on the features of its equipment. The company also discussed its updated website and dealer application for iOS and Android. The website includes 3-D renderings of the company’s products, as well as troubleshooting guides for them. It also includes several resources for viewers, including brochures, how-to videos, infographics and webinars. 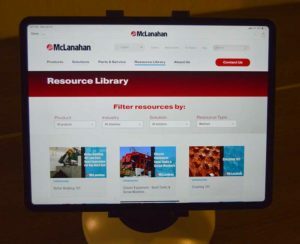 Additionally, the company plans to launch a McLanahan dealer app this year. The app will serve as an all-encompassing platform where users can find dealer information, including products, solutions, sales tools and more. Users can also create agendas and PowerPoint presentations within the app. 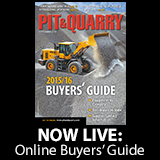 “You can have everything in a really concise area,” Ritchey says. In addition, the company updated the McLanahan sizing data in AggFlow so it reflects the company’s current product line. “The best part about AggFlow, in my opinion, is if users know how to use it properly, they can use it to help us help select equipment,” says Matthew Lear, regional sales manager at McLanahan. The updates were primarily focused on the wet processing line. Product images also were updated. Click the icon in the top left hand corner to choose the video you’d like to watch. 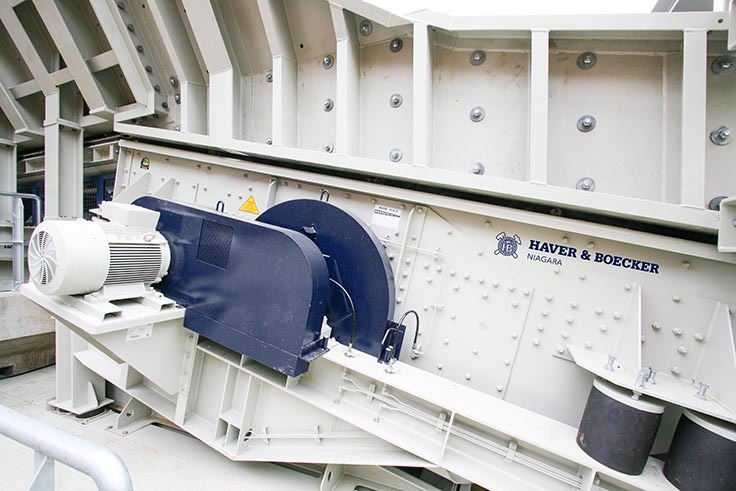 During the academy, McLanahan revealed that it will be launching its UltraWash modular plant, which includes the 150, 250 and 400 throughput versions, at Bauma 2019. According to the company, the plant is designed for quick assembly and efficiency. The company is also building a portable Ultra Fines Recovery System, which is expected to be completed in March. 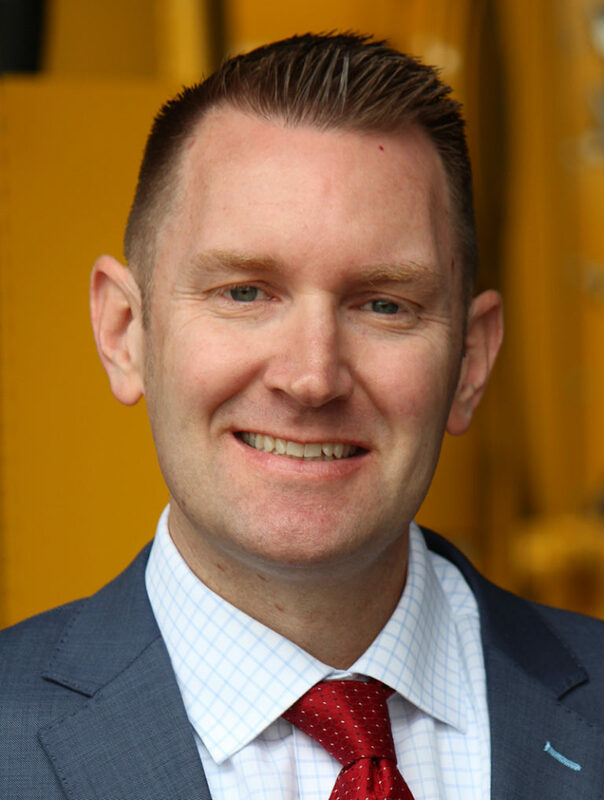 Historically, McLanahan has primarily produced static plants, but its recent acquisition of Anaconda Equipment thrust the company into the portable plant market. Finally, the company will unveil its H Series Max Screen at the 2019 AGG1 Aggregates Academy & Expo in Indianapolis. According to the company, this triple-shaft horizontal screen increases operation efficiency with more accurate particle sizing.